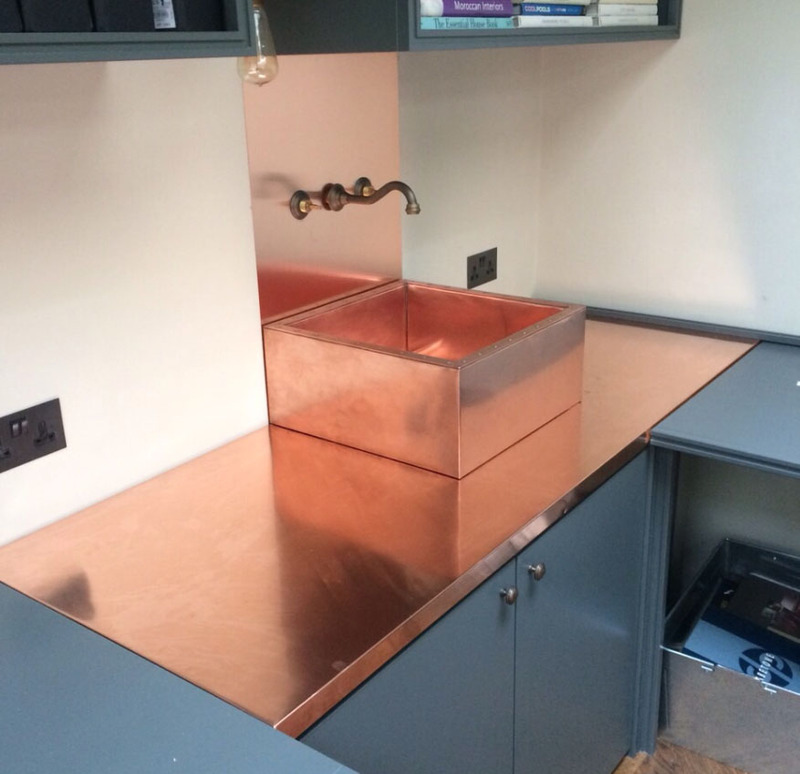 The Copper & Zinc Bar Company are a company who do what they say on the tin, produce pretty much anything (within limits!) with a copper or zinc covering. 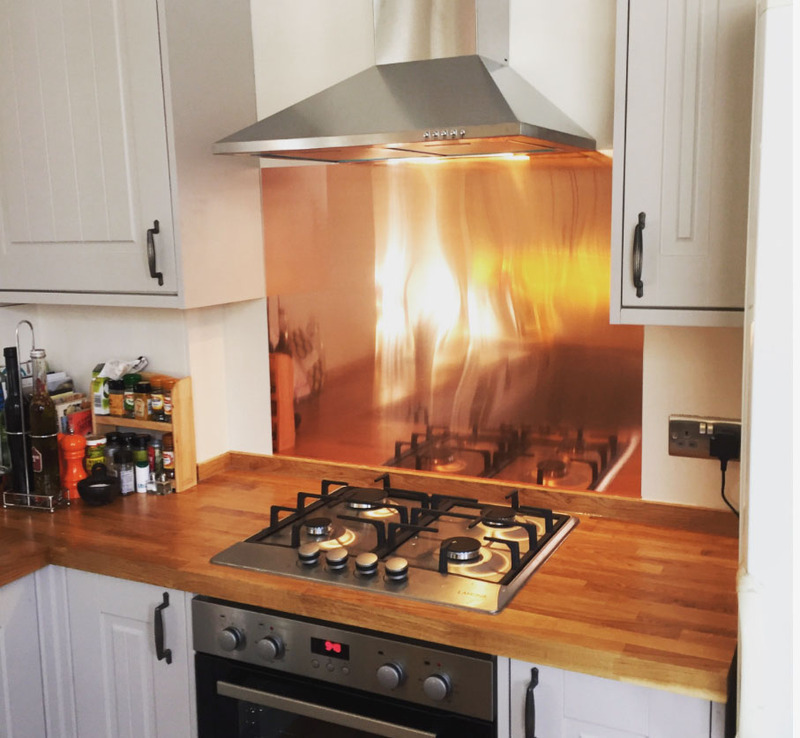 We used them for a kitchen job and couldn't have been happier with the results. 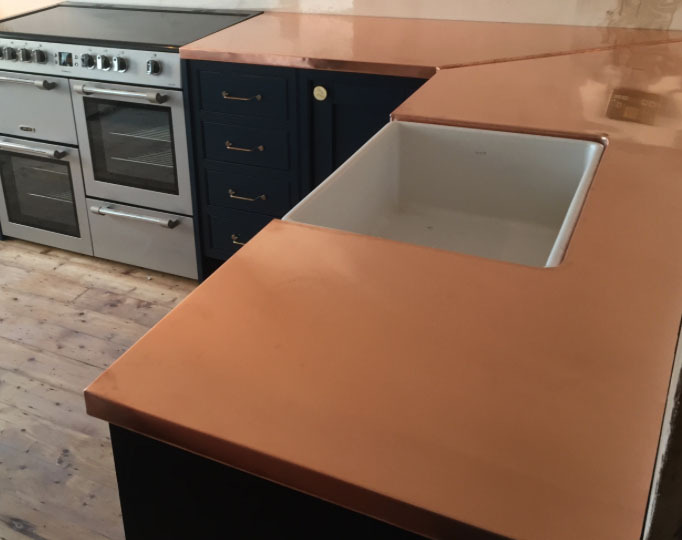 Initially our client was really unsure about how the copper would wear over time, but it looks glorious. Whether you like a more tarnished look or gleaming polished copper - you can get it. As they did such a brilliant job for us, we featured them in our House & Garden article.